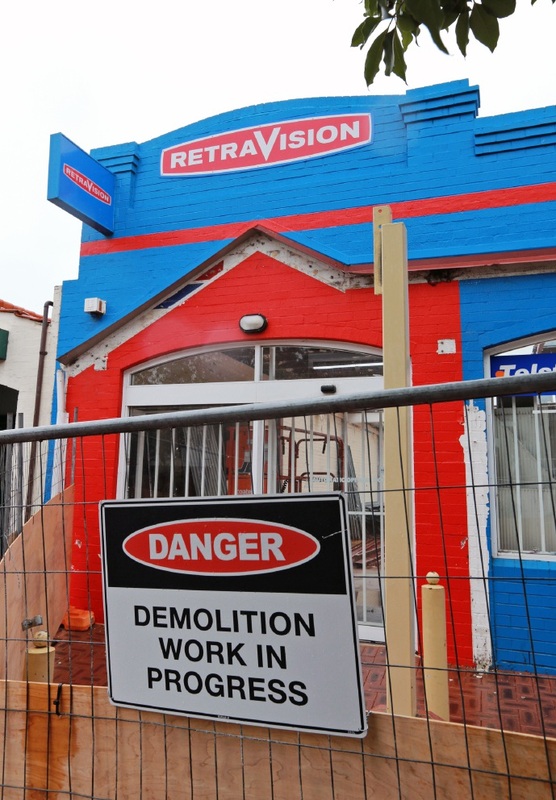 An artist's impression of the mixed used development approved to replace the old Retravision store in Kalamunda. 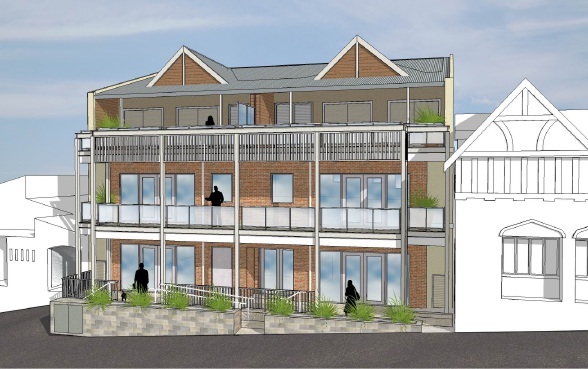 Shire councillors approved plans nine months ago to replace the empty shop with a mix of retail, office and residential space in the heart of the town. Architect Alex Olk said property developer Lola Levingston instructed his Kalamunda practice to design a building of scale and character ‘considered to preserve harmony with the building’s environment’. “The owner was born in Kalamunda and has a great interest in maintaining the original character of Kalamunda,” Mr Olk said. 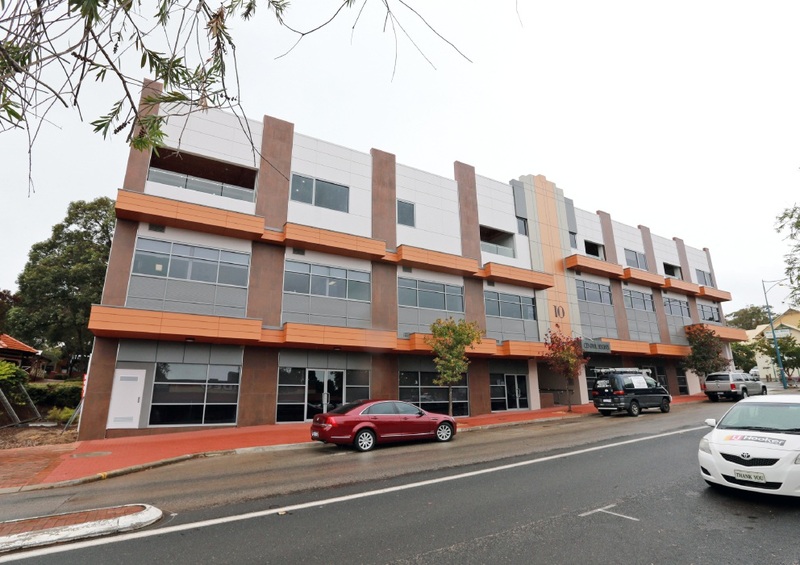 Mr Olk said the people of Kalamunda were sensitive to architectural design and he was aware of the controversy surrounding the recently completed development nearby in Barber Street. “The town centre is in the process of rejuvenation and the development will play an important role in creating a new village atmosphere,” he said. The ground floor design features space for two shops with a view to encouraging street activity and integration with nearby buildings, including the pub next door. There is office space for four tenancies on the first floor, with the option of subdivision into smaller tenancies and shared amenities. “The office space will have good natural lighting and a staff breakout balcony with outlooks to Haynes Street,” Mr Olk said. The third floor has two three-bedroom apartments with north-facing balconies. Each apartment has parking and storage. A dual access lift to the office and residential areas would provide access from the ground lobby along with a fire staircase. Mr Olk said throughout the design process, the focus was to uphold the desired aesthetic character. “Vernacular Australian architecture and traditional construction materials have been considered throughout,” he said. A lower eaves line on the upper level is expected to reduce the impact of the height of the building (12.60m).